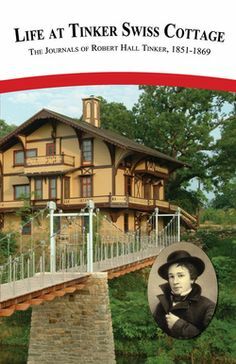 The Journal of Robert H. Tinker 1851-1869, Robert Tinker original diaries chronicle his childhood and move into Rockford, IL. 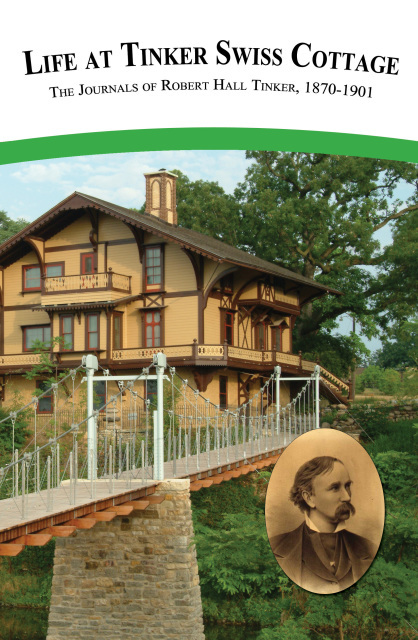 The Journal of Robert H. Tinker 1870-1901, This diary covers the Robert's first marriage to Mary Dorr Manny and his business life throughout Rockford. 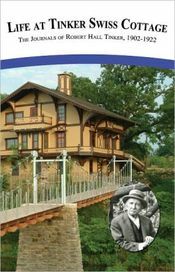 The Journal of Robert H. Tinker 1902-1922, in the final installment of the diaries, Robert discusses his involvement in several Rockford businesses, the founding of the Rockford Park district and his second marriage to Jessie Dorr Hurd.